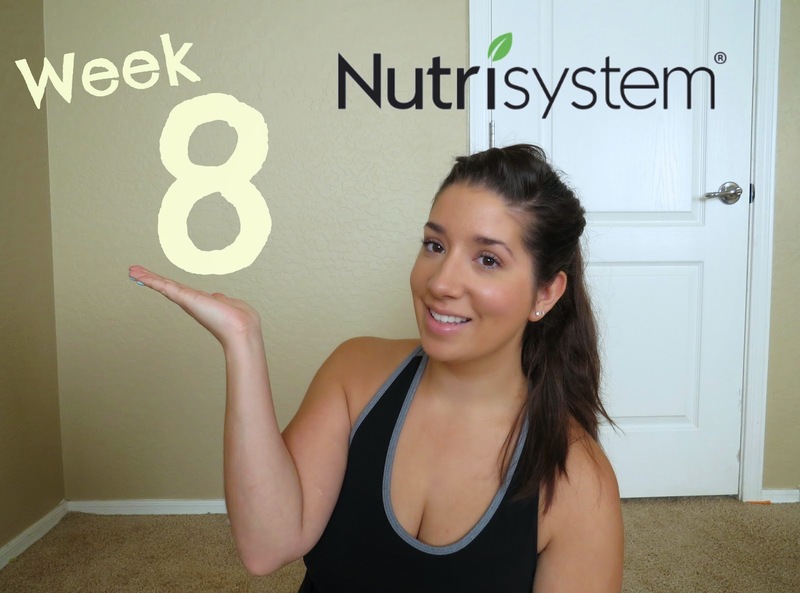 I can not believe I have been doing a dietary program for two months straight! I have to say, results aside, I am proud of myself for sticking with this as much as I have. A lot can change in just 8 weeks ! This week I went to Zumba class on Friday even though I was feeling super crappy. As I've mentioned previously my allergies are terrible right now. The insides and behind area ? Of my ears hurts and throbs nonstop all day. I have dealt with this since I was a little girl. Apparently my eustachian tube and sinus drainage-ness areas are ultra small are easily annoyed. Other than surgery there is really nothing they can do for me so feeling miserable, in pain and stuffed up it is. Anyways, Friday morning I was getting ready to take my son to school and could barely keep my eyes open I felt like a zombie. I was texting with a friend of mine who had said she had gotten up at 5 am to get a power walk in before the kiddos woke up. It was in that moment I felt ultra lame and quickly changed into my gym clothes. Now I was struggling to stay awake in the beginning but I left that class covered in sweat and feeling so much brighter and peppier !! Plus it got my heart pumping, opened up my lungs and burned calories. I am so glad I didn't just go back home after taking my son to school and sit on the couch like a potato even though I wasn't feeling well and was tired. That one hour totally changed my attitude for the rest of the day for the better. 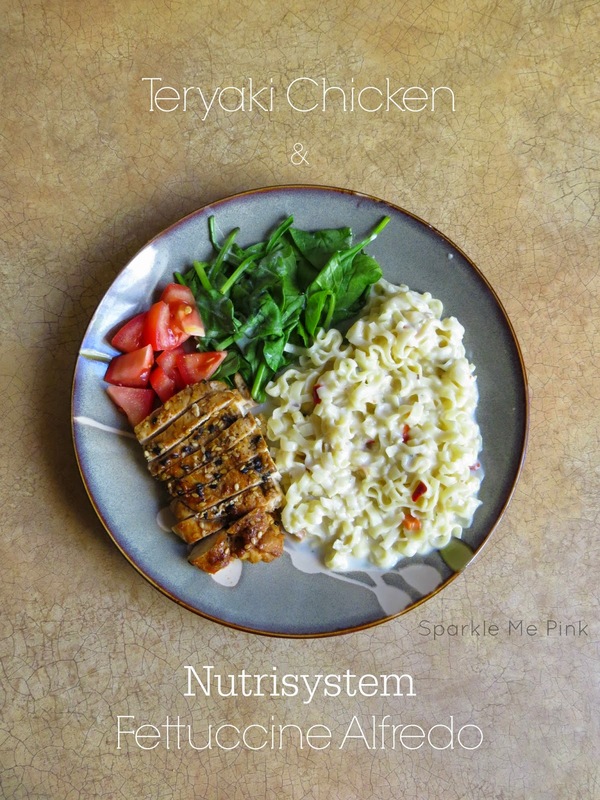 I marinaded and grilled the chicken but the Fettuccine Alfredo is all Nutrisystem ! It is meals like this that make me never want to stop this program !! 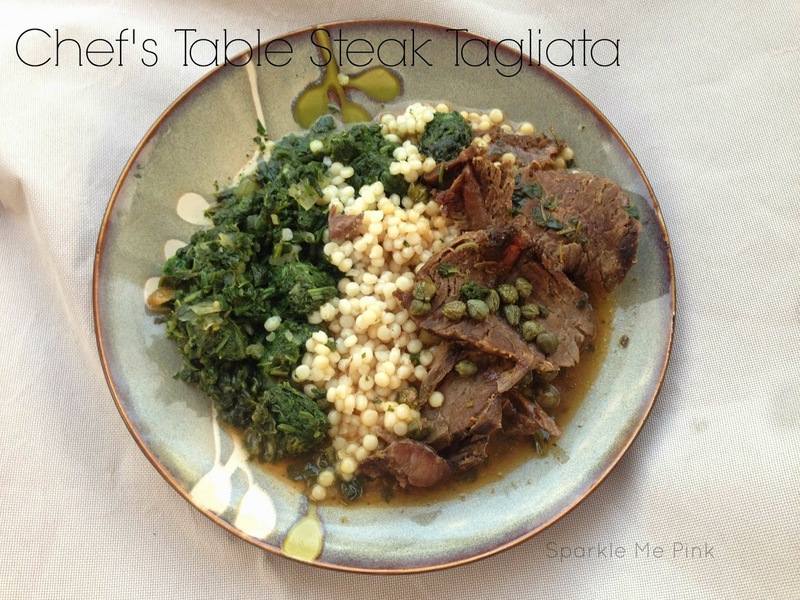 Then this Chef's Table Steak Tagliata dinner tastes like a restaurant meal !! 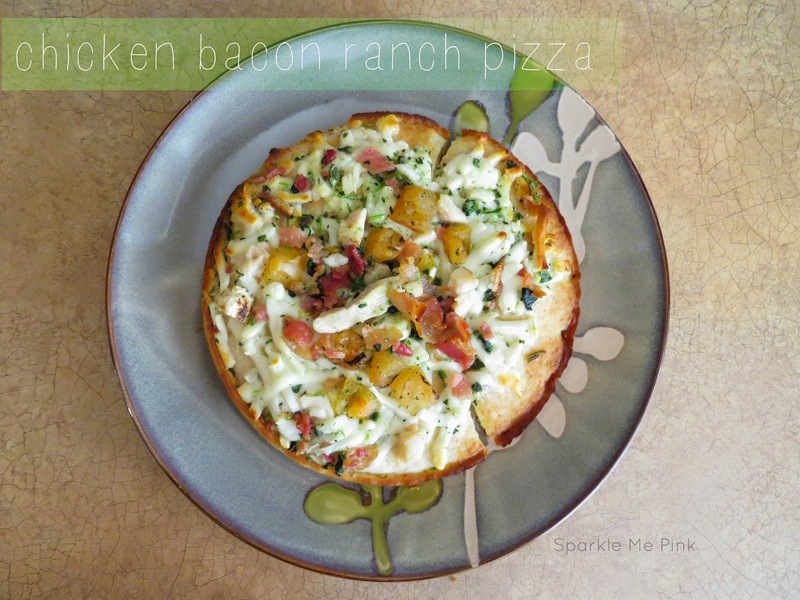 My favorite is still the new menu item chicken bacon ranch pizza though ugh this is amazing ! I would deff purchase a case of these if it were possible. 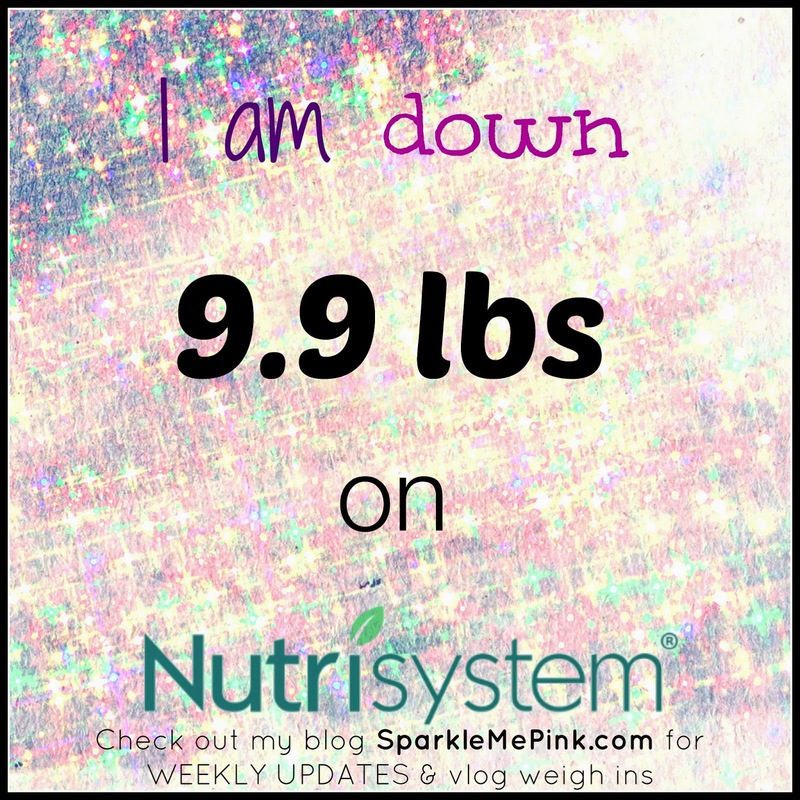 I am down 0.5 lbs this past week and have lost 9.9 lbs overall. See here for my starting stats and pics. Will you be updating soon? Im just curious as to how the last month went. 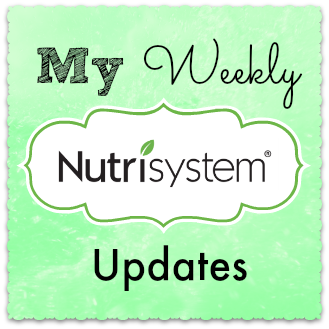 I have just started Nutrisystem and it can be rough but overall it has been a good experience.